UC Berkeley officials are surveying the sprawling campus for potentially dangerous trees in the wake of a weekend incident in which a large eucalyptus fell and killed a passing driver. 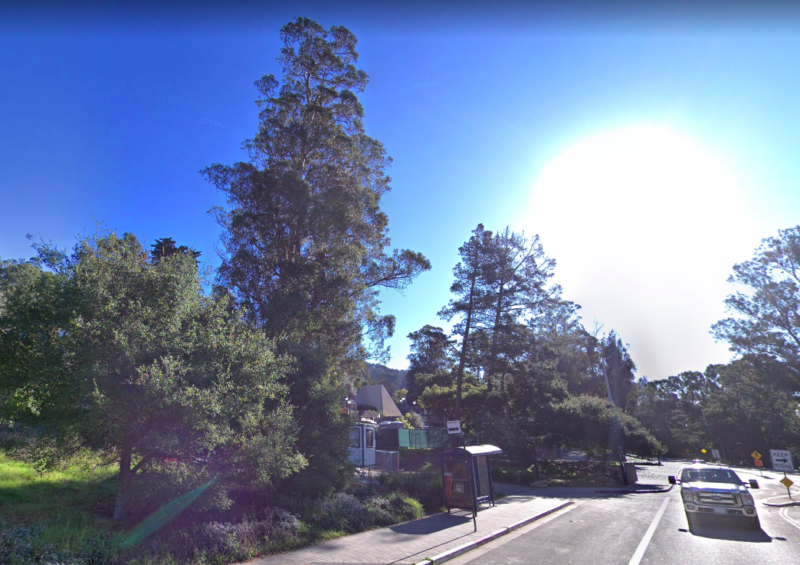 Novato resident Alexander Grant, 32, was driving on Gayley Road near the northeast corner of campus on Sunday afternoon when his car was crushed by the tree. UC Police Department officers and city firefighters responded, pronouncing Grant dead at the scene. UCPD Sergeant Nic Hernandez said the fallen tree was reported at 3:48 p.m., during a storm that brought high winds and heavy rain to much of the Bay Area. "In my 14 years at the university, I haven't heard of any kind of tragedy like this occurring," Hernandez said. With more rain in the forecast, UC Berkeley hopes to minimize the potential for another incident. Campus spokesman Dan Mogulof said officials were taking immediate steps to assess whether other trees were at risk of falling, based on the condition the fallen eucalyptus free. Mogulof said tree maintenance was recently conducted on all university-owned sites and the fallen tree was not flagged as needing care. The university hoped to complete their inspection in the next two days and will remove potentially dangerous trees if recommended by certified arborists.